I was honored to be asked to sing as a guest artist with the River Cities Symphony Orchestra for their Spring Pops Concert. We put together some fun early musical theatre tunes from the 30's and 40's. There's absolutely nothing like singing these great standards with a full orchestra. I had a blast! Thanks to Maestro Bob Turizziani and the rest of the RCSO for a wonderful experience. And a special thanks to audio engineer extraordinaire Paul Flaherty for recording and running sound that evening. 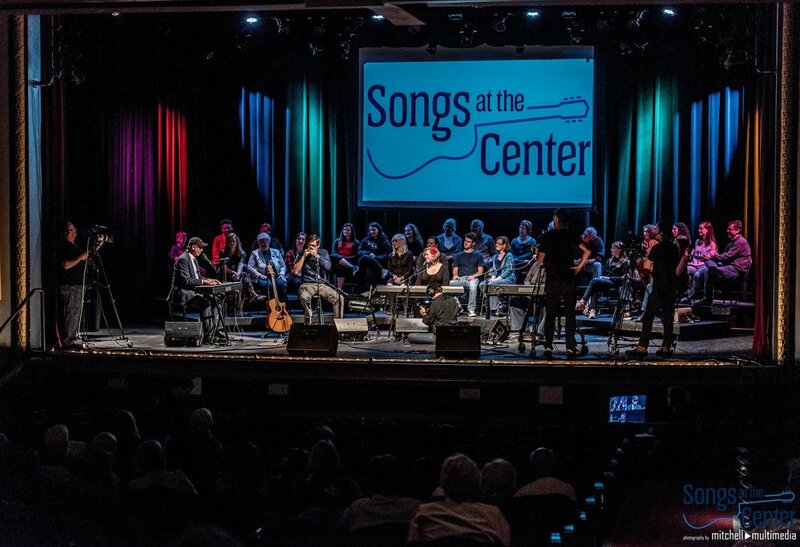 The taping of Songs at the Center was such a great experience! What a fantastic opportunity. Congrats to Eric Gnezda, Todd Burge, and Bob Thompson on their great performances. What a trip to share the stage with people of their caliber. 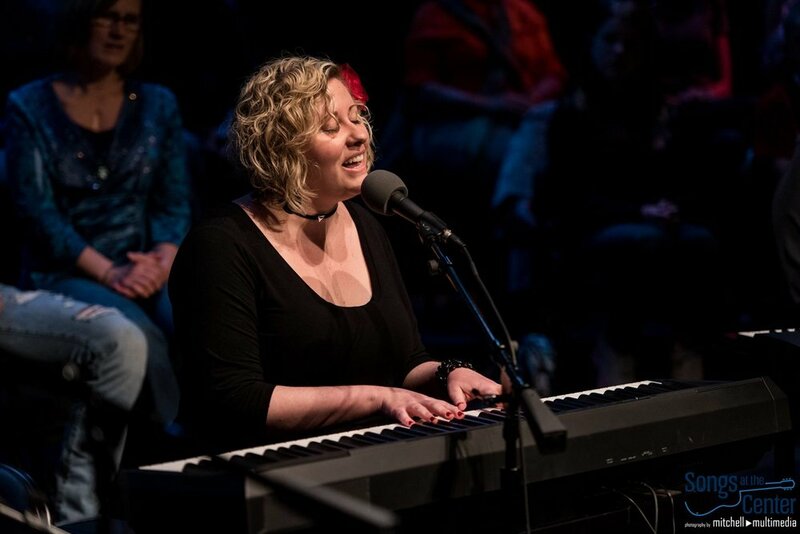 Thanks to Eric Gnezda, Jack Fitzgerald, Karen Claborn, and the rest of the wonderful crew at both Songs at the Center and Peoples Bank Theatre for their hard work in making this show happen. I'm not sure when or on what stations the taping will be aired, but I'll let you all know as soon as I do! Finally, thanks to Dan Mitchell (Mitchell Multimedia) for these fantastic photos! Dan specializes in live music photography and is based in Columbus. I'm headed to Savannah this winter! 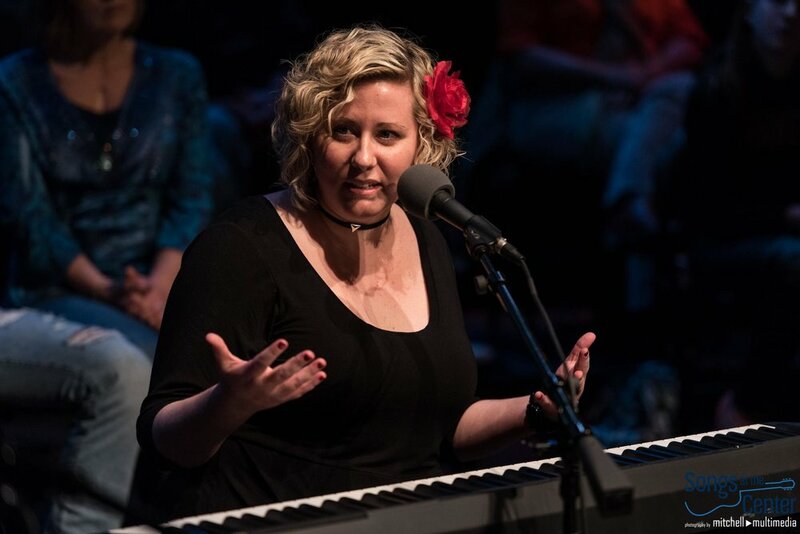 Thanks to Clutch MOV for their article about the Jess Baldwin Quintet and Stage Door Cabaret Series at Peoples Bank Theatre.